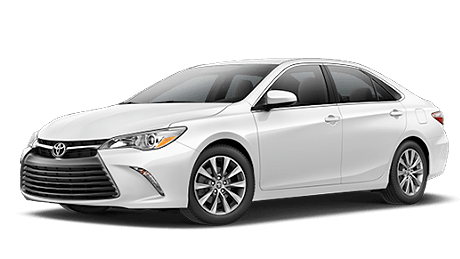 *Rates do not include taxes and additional insurance. 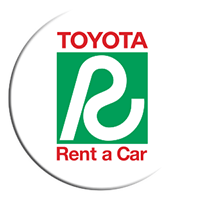 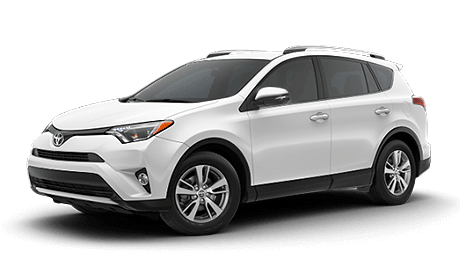 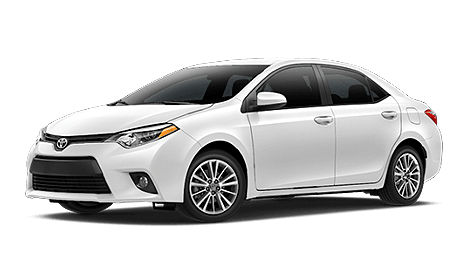 You must have a full coverage insurance policy or be listed on a policy to rent a vehicle from Expressway Toyota. 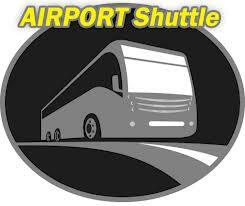 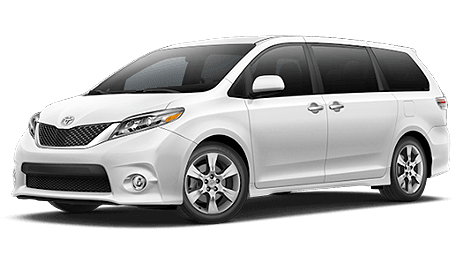 Call Us For An Airport Pickup!